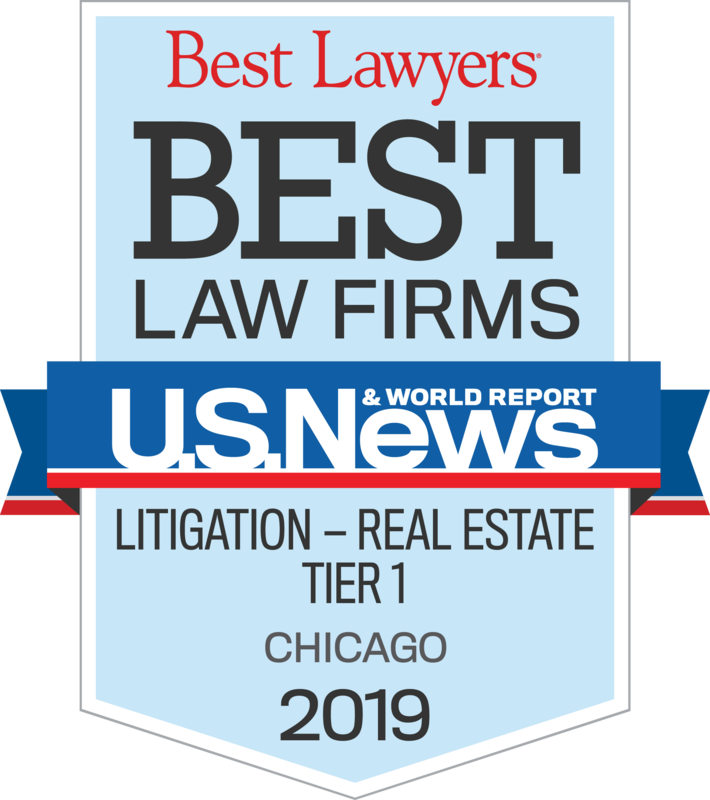 KAPLAN SAUNDERS VALENTE & BENINATI LLP provides pragmatic, creative, and imaginative solutions to the legal challenges facing businesses and their owners, by offering insights into transactions, developing effective approaches to negotiations, and formulating litigation or negotiation strategies. Our focus furthers your goals and adds value to your business. WE ARE STRAIGHT-TALKING AND PRACTICAL. WE’RE NOT LAWYERS AS USUAL. "The most common misconception I face from clients is that a dispute, litigation, arbitration, mediation, or negotiation requires a winner and a loser. I can safely say that this kind of thinking has cost a lot of clients far too much in the way of attorney fees, expenses, resources, and anguish. My role is to understand both my client’s and the adversary’s motivations and to place my client in the best position to achieve the client’s goals with the least risk. There are no magicians. There is always risk." "No one likes thinking about what might happen if they die, but no one really has the luxury of ignoring that forever. Estate planning, or wealth preservation, is valuable to almost everyone, even those whose wealth is their children and not their money. The cost may seem momentarily high, but the value is often priceless." "Most often, less is more. Tom Sawyer was incredibly wise when he wrote 'I’m sorry for the long letter, I didn’t have the time to write a short one'. Saying things clearly, in plain English and without redundancies is good business and good legal work." "Being a good business lawyer requires a wide range of skills rarely found in one person. The easiest may be knowing “the law.” The harder parts require understanding how business is done, having the flexibility to adapt to varying circumstances and personalities, applying one’s knowledge of the law and experience as a lawyer to solve problems that arise, adapting documents to reduce risks and anticipate future problems that are not seeable for many, and providing advice in language that is clear and understandable by the business decision makers so that they may appropriately balance their opportunities to make money while minimizing the exposure of their business to risk." "Doing nothing is doing something. Sometimes the best way to deal with a problem is to ignore it. Recognizing disputes or problems that will go away if ignored is a valuable skill." The practice of law centers around service to the client. It is paramount to fundamentally understand and consider a client’s needs before dispensing any advice or recommending a particular course of action. Ultimately, successful representation is the culmination of a collaborative, relationship-driven process that enables us to thoughtfully and creatively apply our legal knowledge and experience to the task at hand. Such representation takes the long view on the development and maintenance of client relationships and does not process a particular matter as a one off event. "There is no substitute for attention to detail, creativity, a deep understanding of the law, simple common sense, understanding the goals and risks of a transaction, integrity, and taking pride in your work." "Lawyers often do not pay enough attention to tact and diplomacy. We are the representatives of a business and our being impolite or difficult can corrode the relationship between the decision makers and destroy the trust necessary for a successful transaction." "Don’t let lawsuits turn your world upside down. Business owners should never let disputes blind them to the fact that they are running a business and the goal is to make as much or lose as little money on a lawsuit as possible." "Not only should a lawyer try to consider all alternatives, he or she should also consider the potential benefits and costs of each. Ultimately, no alternative is perfect or risk free and choices need to be made. The skill of a lawyer is often needed most when choosing among two distasteful alternatives."